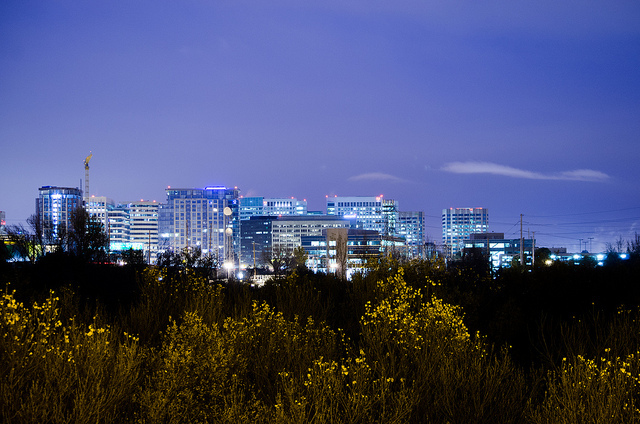 The capital of Silicon Valley, San Jose has been a booming city for decades. Noted for its high quality of life (and high cost of living), San Jose is one of — if not the — hottest real estate markets in America. Average home prices in San Jose are higher than just about every other market, and the city boasts an excellent appreciation rate. And as employment in the area continues to thrive, San Jose’s growth rate and demand in the housing market also continues to intensify. Home prices are soaring and sellers continue to receive multiple offers for their homes. With a hot real estate market, it’s essential that you work with an experienced real estate professional that understands both the San Jose area and the particulars of the market. With the right knowledge, a qualified agent will skillfully help you navigate the ins and outs of buying, selling, or investing in San Jose. We’ve found the 15 best real estate professionals in the San Jose area. These proven, dedicated Realtors offer excellent service and communication, and most important of all: great results. They are committed to serving and satisfying their clients, and with a long track record of closed sales and happy home owners, there’s no denying that these Realtors are among the best that San Jose has to offer. Our list of San Jose’s best Realtors is not ranked. Rather, we’d like for you to tell us which one is the best. Please vote in our poll at the end of this article (within the next 30 days) to let us know which of San Jose’s real estate agents is the very best! 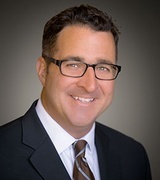 Leader of the Mark DeTar Team with Intero Real Estate, Mark DeTar has more than 23 years of experience in real estate. He has specialized in Silicon Valley real estate sales for more than 20 years, and is a highly skilled presenter, promoter, and negotiator. DeTar has seen the ups and downs of multiple economic cycles in the valley, and carefully studies industry trends to stay on top of what’s next. He offers a high level of customer experience, and enjoys extensive business from repeat and referral clients. DeTar’s clients say he is a pleasure to work with, and they’re impressed by how well in tune he is with the market. They say he demonstrates an excellent knowledge of the area and a commitment to work hard and negotiate well for them. For more than 24 years, Matt Tenczar has helped families move, specializing in making people and their needs a top priority. He is a top producer with more than 475 million dollars in closed sales, and committed to turning ideas into action. Tenczar helps families realize their dreams of home ownership while reaching beyond their expectations. He is valued for his problem solving abilities, calm demeanor, creativity, and powerful marketing strategies. Clients are treated like family, and Tenczar can be counted on for service that puts them first, whatever their needs are. Tenczar’s clients appreciate his experience, polite and polished demeanor, and friendly attitude. They value his great advice and hard work, along with his commitment to selling them their dream home. 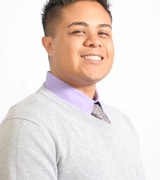 A Realtor in the South Bay Area, Michael Ramos has more than 12 years of experience in Santa Clara County and Beyond. He specializes in single family residential properties, serving first time home buyers and out of state sellers. Ramos also has experience in relocations, foreclosures, short sales, and special financing. His real estate designations include Certified HAFA Specialist, Certified Short Sale Negotiator, Certified Distressed Property Expert, Equator Platinum REO Agent, Certified Real Estate Investment Specialist, and Certified Relocation Specialist. Ramos is also a member of the Intero Elite in the top 1% of buyer’s agents, and the Intero President’s Circle among the top 5% of all agents, as well as the National Association of Realtors, the California Association of Realtors, and the Silicon Valley Association of Realtors. Clients feel well supported by Ramos, and they value his expert advice as they buy or sell homes in the South Bay area. They feel at ease with him, as he is highly knowledgeable, responsive, and meticulous. 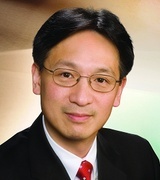 Steve Chin is a highly experienced Realtor with more than 27 years in real estate. He has witness several real estate cycles, and is an expert in handling home sales appropriately for each market. In today’s market, he enjoys using new technologies to be a better agent for his clients and placing their needs first. He is grateful to serve his clients as a qualified partner navigating them through the emotional, complex process of real estate and mortgages. Clients are amazed by his knowledge, noting that he knows practically everything from local information to building materials and loan processes. They enjoy his organization, responsiveness, patience, and excellent insights, and regard him as a close friend rather than a business agent. Leader of the Chris Knox Team with Pinnacle Real Estate, Chris Knox has more than 22 years of experience as a real estate consultant. He is passionate about helping his clients realize their goals and dreams in buying or selling real estate. Knox takes a customer focused, service first approach to real estate, and makes his process about what his clients want. He holds a number of designations in real estate, including Certified Distressed Property Expert, Short Sales and Foreclosure Resource, and Home Affordable Foreclosure Alternatives Specialist. Knox is highly knowledgeable and an expert negotiator, serving all areas of the South Bay and Silicon Valley. Clients value his honesty, knowledge, and patience, along with his optimism and positivity in any market. They also find his knowledge of home repairs and remodeling to be highly valuable. 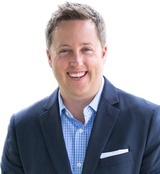 Broker and owner of Veridian Realty Group, CJ Brasiel has more than 12 years of experience in residential real estate. She specializes in the general South Bay area and beyond. Her goal is to see her clients happy with their real estate experience, personally handling each transaction with guaranteed service satisfaction. Brasiel has extensive marketing experience and strong negotiating skills, working hard to represent the best interest of her clients. 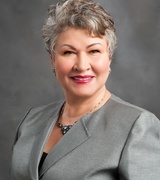 She is a certified Senior Real Estate Specialist and an active member of the Santa Clara Association of Realtors, California Association of Realtors, National Association of Realtors and the Women’s Council of Realtors. Brasiel’s clients appreciate her constant open communication, unending service, knowledge, and ability to work quickly for them. 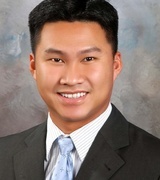 Realtor Dan Do is a buyer’s agent and listing agent with special services in real estate consulting and staging. He is known for his ability to make it easy for sellers and buyers to find the right match in a home and as a market analysis specialist for excellent investments. He is a member of the Coldwell Banker Diamond Society, recognized for his professionalism and status among the top 5% of Coldwell Banker associates in the United States. Do is a multi million dollar sales producer and a peak performer with dedication and hard work. Clients say he is professional, flexible, and ability to work quickly to meet (and even exceed) their needs. 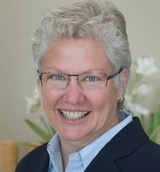 Since 1997, Sandy Jamison has specialized in buying and selling real estate. 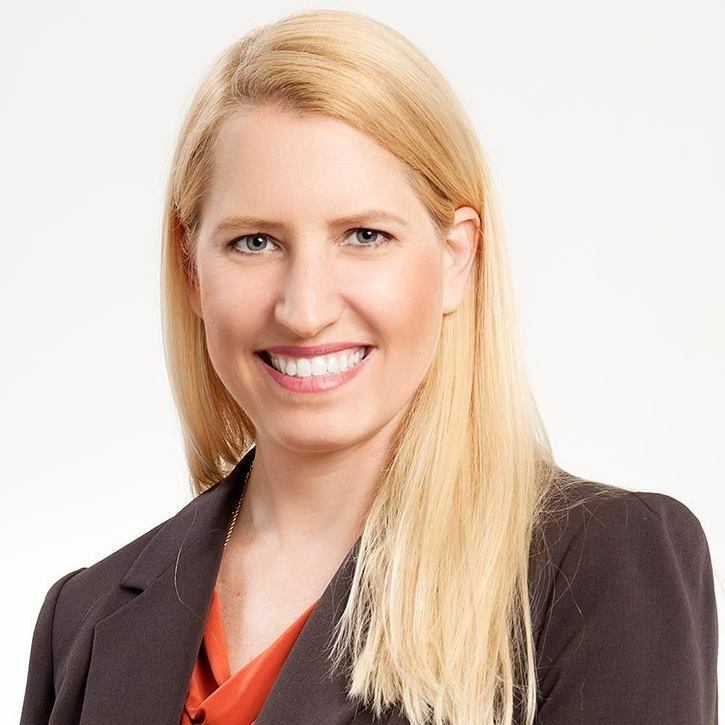 With her extensive experience, Jamison is well in tune with the priorities of both buyers and sellers, and she also has an extensive professional network throughout the Bay Area. She has an impressive knowledge of the Santa Clara County real estate market and neighborhoods that clients can benefit from. And as an experienced negotiator, she has closed hundreds of transactions successfully. Clients are impressed by her knowledge of real estate as well as her expertise. They enjoy how effortlessly she guides them through the buying or selling process, and her willingness to answer any and all questions. 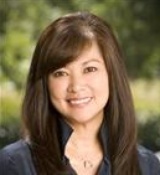 A Realtor with the Sereno Group, Arlene Finney specializes in the greater South Bay Area. Her areas of expertise are in marketing, negotiations, concept development, problem solving, market research, contracts, and financing. She holds designations as a Certified Distressed Property Specialist as well as ePro Certification. Finney places great importance on developing and sustaining client relationships and treating them with the utmost care while they achieve the best results possible. Her clients say she works quickly to meet their needs, friendly, and professional. They enjoy her expertise on working in a competitive market, as well as her intelligence, knowledge, and motivation to take care of her clients. Blanca Ramirez is the licensed broker for Homes & Beyond Realty. She has more than 15 years of experience in real estate, and has a long track record of delivering superior customer service to her clients. Ramirez puts their needs first and is dedicated to building lifetime relationships with each of her clients as she simplifies the process and reassures them during what can be an emotional and stressful time. She is committed to maintaining a high level of real estate education, knowledge, and expertise. Clients point to her professionalism and expertise as evidence of her excellence as a Realtor. They say she specializes in hassle free, quick sales and is very trustworthy, friendly, and organized. 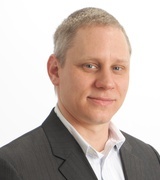 A real estate broker with Greenwell Realty, Darwin Greenwell is a committed real estate adviser. His real estate team offers a full service, experienced panel of experts that are committed to ensuring that each purchase or sale runs as smoothly as possible. Greenwell is always there for his clients, offering personal attention to every individual and family he works with. His knowledge of the Silicon Valley real estate market is excellent, and he is always available and consistent. Clients say he is focused, kind, and caring, and they’ve found him to be easy to work with. They note his patience and availability, as well as his great negotiation skills. 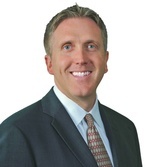 For more than 13 years, Bradley Gill has specialized in real estate. 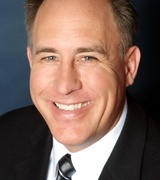 He is now a Realtor and broker/owner of Realty World – Eagle Properties in San Jose. 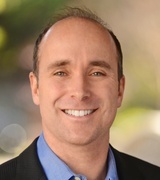 Gill believes that great success follows great service, and with his luxury marketing packages and use of technology, he is among the top 1% of Realtors in Silicon Valley. His team of real estate professionals offer unparalleled support and a turn key sales experience. From staging to online presence and simply negotiating the best deal, Gill offers an excellent real estate service. Clients share an awesome experience from start to finish as he promises and delivers fast and efficiently, going above and beyond what is expected. 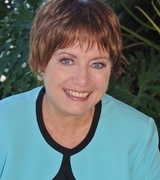 Since 1997, Irene Borz has sold homes in the Bay Area, and in her career as a real estate expert, as sold more than 300 properties in the area. She has extensive experience not just in sales, but in distressed properties, remodeling, city permits, and staging. Borz can also offer recommendations for trusted home service professionals and lenders in her network. Many of her clients say with her for years, buying and selling multiple homes together. They say she always has everything taken care of, is accessible, and protects their interests as a true professional. With more than 24 years of experience as a Realtor and investor in real estate, Darren Wilford has a high level of expertise in home sales. He offers a personal touch and a love for the local area, as he enjoys coaching and umpiring Little League baseball and hiking and biking local trails and hills in San Jose. Wilford is also able to offer excellent renovation and repair recommendations, as he has held a contractor’s license for more than 20 years. His real estate designations include Master Certified Negotiation Expert, Certified Investor Agent Specialist, Quality Services Certified, and Certified Distressed Property Expert. Clients say he is personable, down to earth and professional. They trust his helpful guidance and appreciate his communication skills and ability to deliver on their needs. Broker and Certified Expert Advisor with Brett Jennings Real Estate Experts, Brett Jennings is an experienced real estate professional. He offers a buyers advantage program that gives clients an edge on market price, and a smart home selling strategy that regularly achieves record sale prices. Using excellent negotiation strategies, Jennings is able to help his clients maximize their equity whether buying or selling. Additionally, Jennings is a Certified Negotiation Expert, Luxury Marketing Expert, and Investment Property Specialist. He has been honored as a #1 best selling author for his book, The New Rise in Real Estate, as well as among the top 1,000 agents in the United States by The Wall Street Journal and the top 500 real estate marketers in the United States by the National Association of Expert Advisors. Clients say he is highly professional, well prepared, and demonstrates excellent knowledge in both real estate and the San Jose market.